← You’re So Party – Let’s Go Dancey! Just got this in the mail the other day. 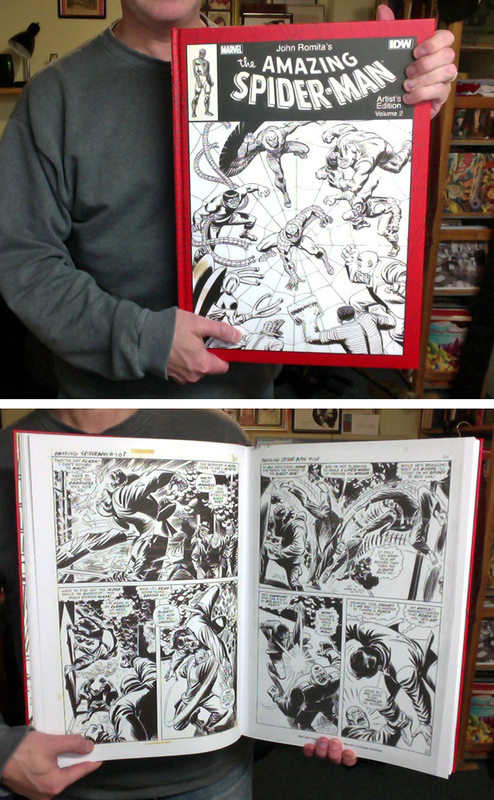 Designed by Randall Dahlk, it’s another home run as far as IDW’s Artist Editions go. Check out Randall Dahlk’s blog for a behind the scenes look. 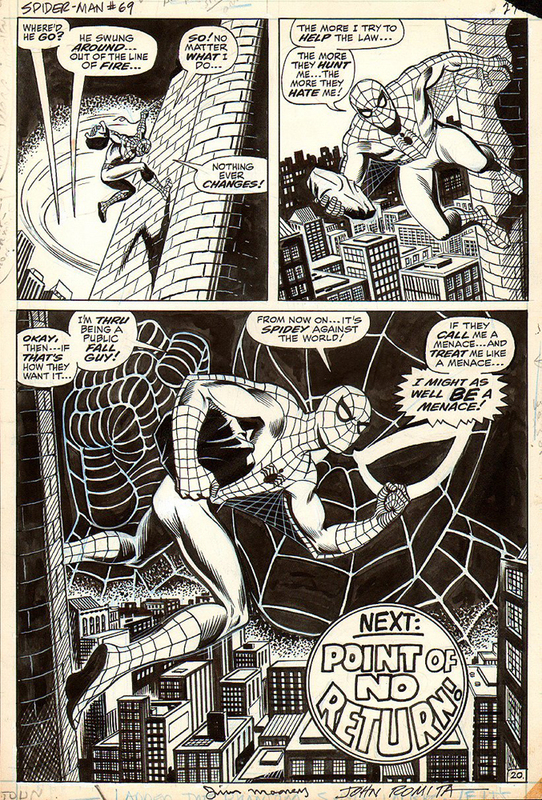 This particular edition got me to thinking about the time frame that Romita did this work. 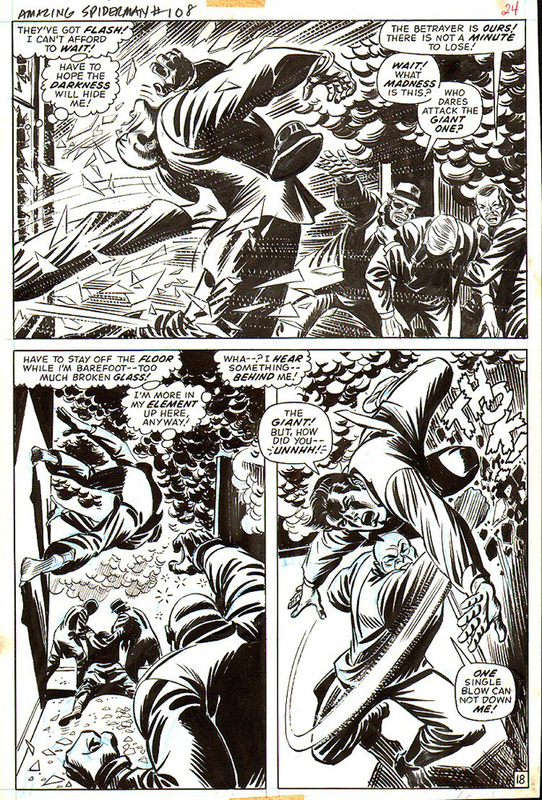 During this time in the early 1970s, Romita is also doing art direction and handling spot and sequential art on a myriad of other projects. Aurora Comic Scenes mini-comic drawn in 1973 to go with the model kit it depicts. 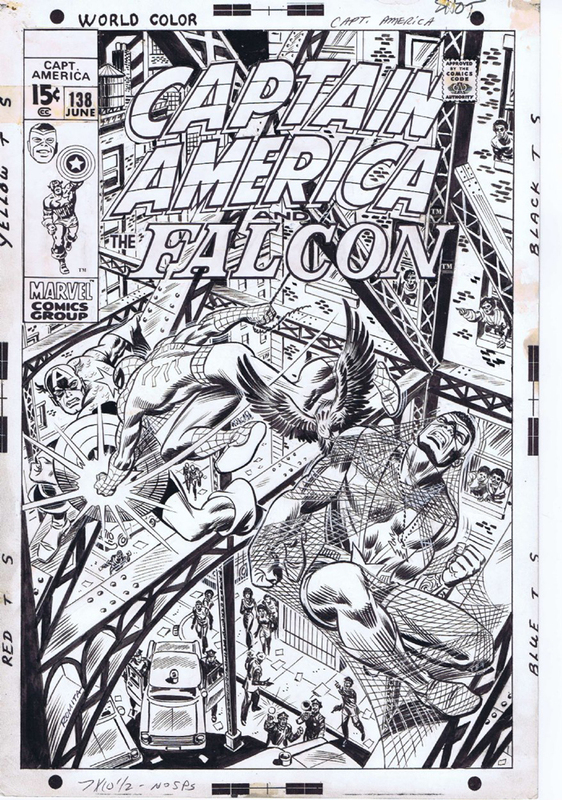 What amazes me about the work spotlighted in this Artist Edition is that you can tell the speed he has to attack these issues because of deadlines (blue line, white out, paste-ups). At that speed you’re walking the high wire without a net, and the artwork is still stellar! 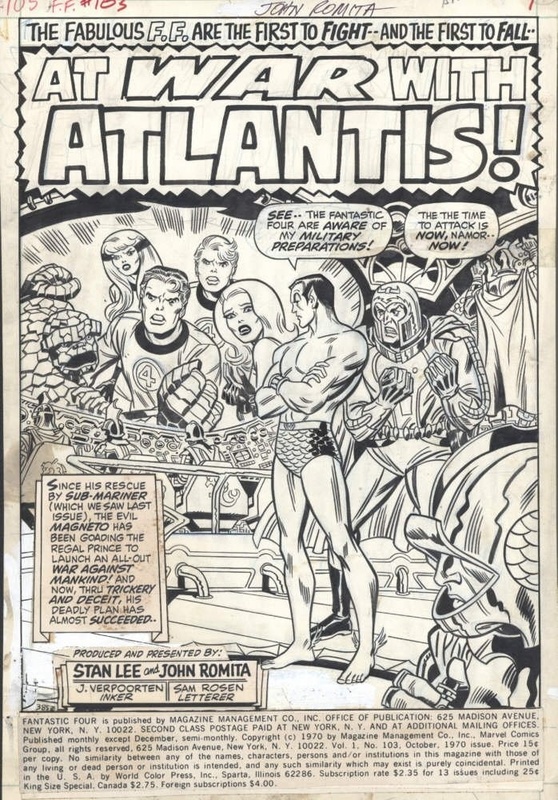 If you’re a Romita fan, than this is definitely a book you want to pick up – I can’t recommend it highly enough. 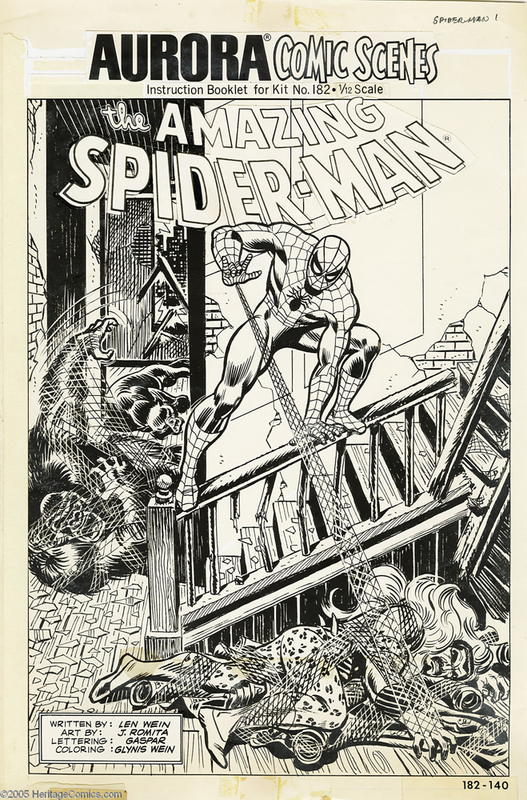 A wealth of Romita art, and where most of the art in this Artist Edition came from! 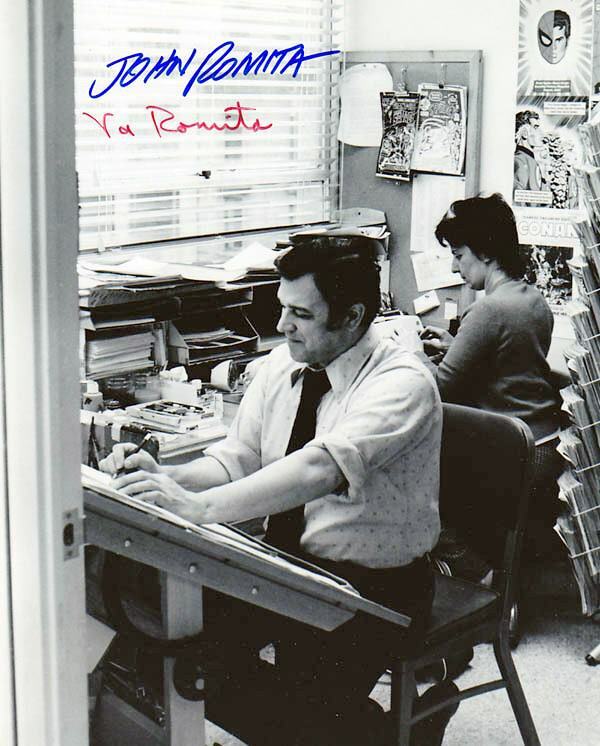 Ending with a pic of John Romita and his wife Virginia hard at work in the mid-1970s. Here’s wishing them peaceful deadline free days from here on in! 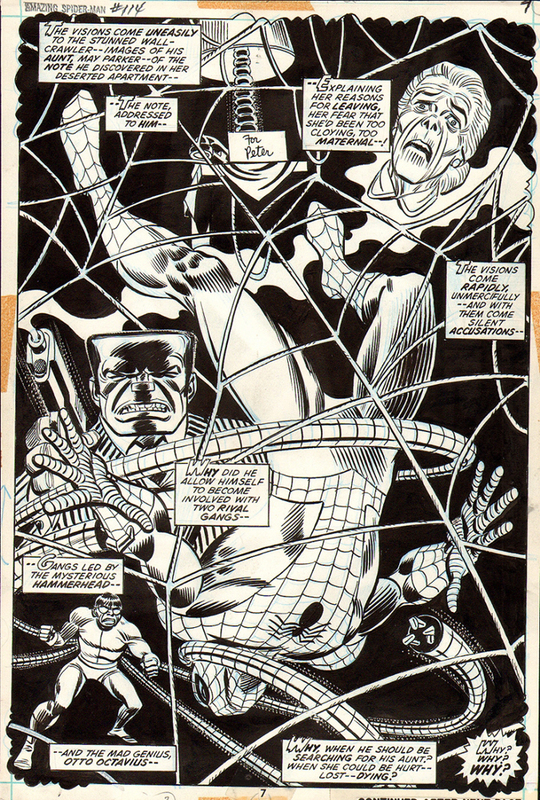 This entry was posted in John Romita and tagged IDW Artist Edition, John Romita, Randall Dahlk, Spider-Man. Bookmark the permalink.